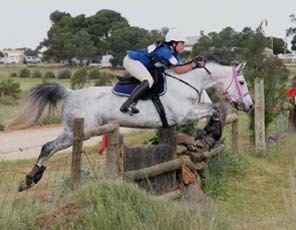 Cavort has been an ideal competitive galloway for Junior riders, being successful in ASH competition to eventing and show jumping. 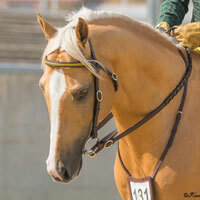 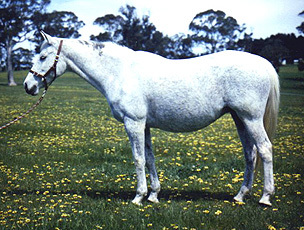 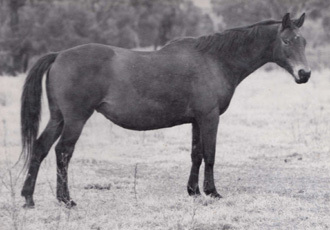 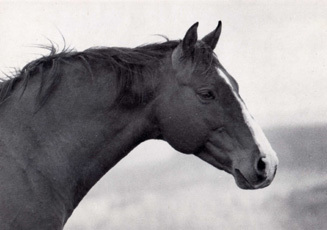 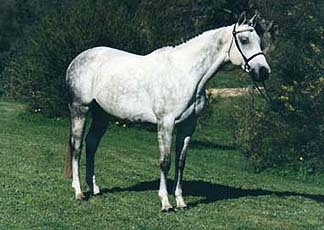 She has produced 2 foals, the gelding Chalani Hot Shot and the mare Nyad, both competing in eventing. 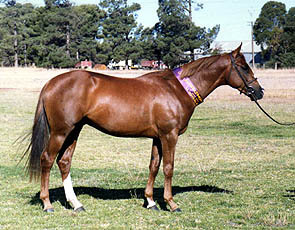 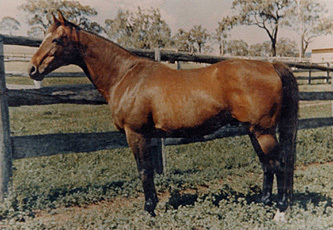 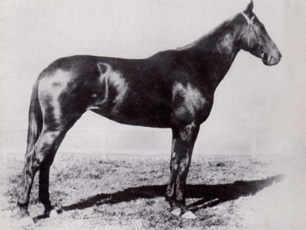 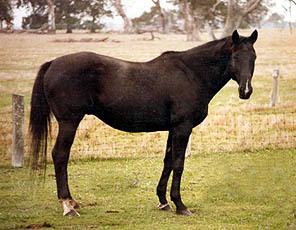 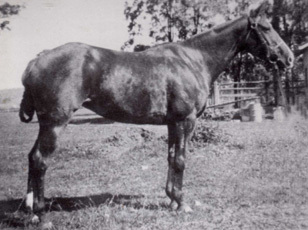 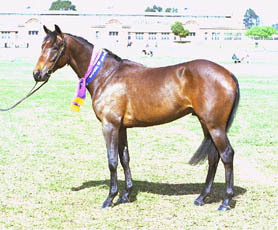 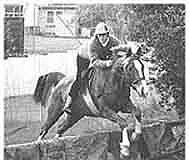 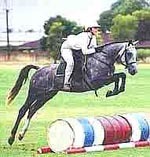 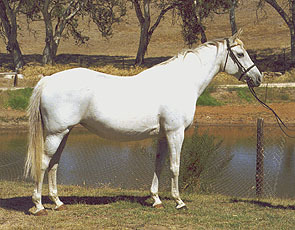 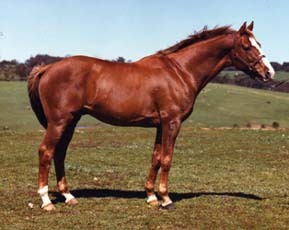 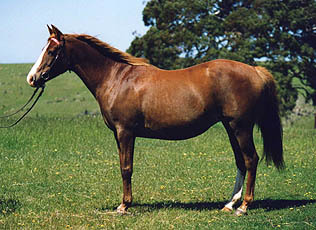 Nyad (by Splashdance) has also competed as "Spunky Munkey" in open showjumping with success.